March 22, 2016, San Francisco — It’s that time of year again! Boating season is just around the corner and that means it’s time for the Strictly Sail Pacific Sailboat Show. 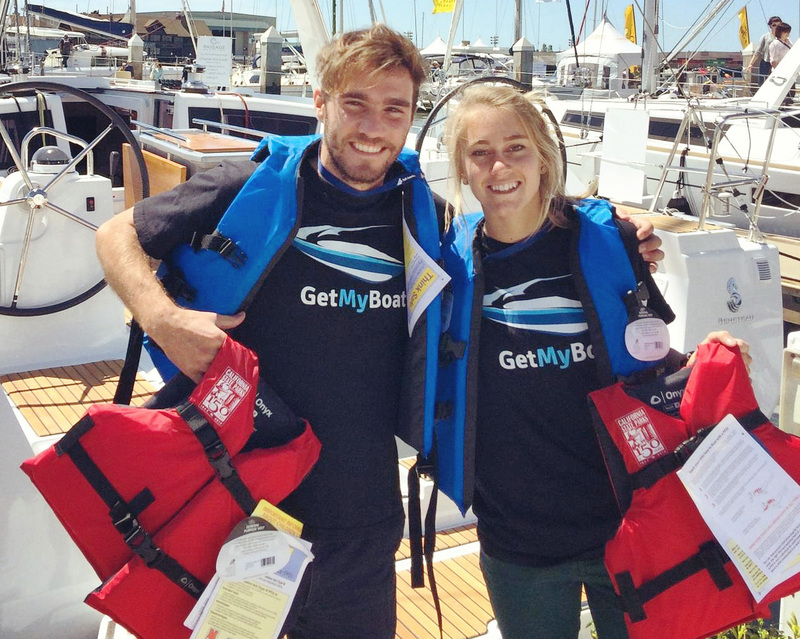 This year’s new location is the Craneway Pavilion in Richmond, California, with more space for new boats, more vendors, and of course GetMyBoat — the world’s largest boat rental marketplace. This year, not only will GetMyBoat be hosting round two of last year’s life jacket exchange, but we are also very excited to announce a special guest, David “The Ghost” Casper, Pro Football Hall of Famer and former tight end of the Oakland Raiders! An avid fisherman himself, David Casper will be sharing stories of his adventures on the water, from boating safety to biggest catch. He’ll also be signing GetMyBoat provided photographs for attendees. Join us at booth H11 at the Craneway Pavilion from 10:00 a.m. for this exciting event! 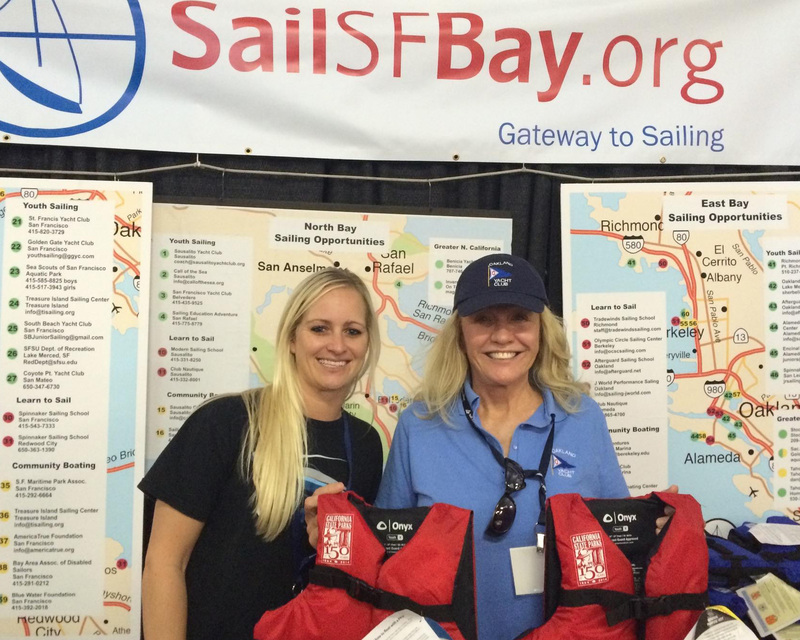 In addition, GetMyBoat will be hosting our second life jacket exchange in continued partnership with SailSFBay.org. Those who wish to trade in their worn life jackets are welcome to swing by booth H11 to trade them in for a free, brand new Type-III PFD. Sizes are varied and quantity is limited to the first 100 participants. The annual life jacket exchange is part of GetMyBoat’s community and site wide safety initiative focused on providing boat owners and renters tips and tools for a successful day on the water. More information about boating safety is available on the US Coast Guard’s website as well as at GetMyBoat’s resource center. So gather your family, round up your worn life jackets, and save the date! Join GetMyBoat, SailSFBay, and football legend David Casper, for a fantastic start to your Strictly Sail Pacific experience. 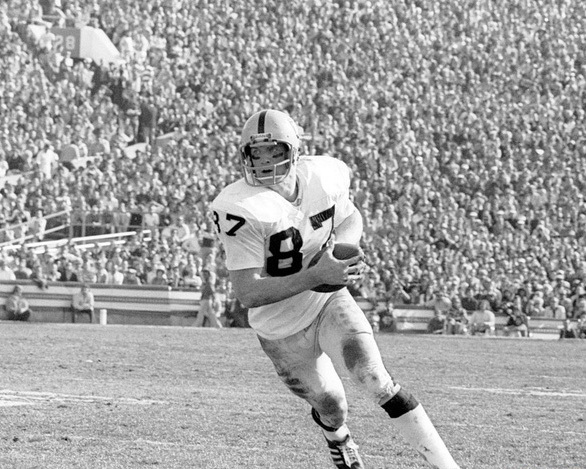 About David Casper — David Casper is the former tight end for the Oakland Raiders. He is a 1973 All American Football Team alumnus, was selected into four straight Pro Bowls from 1976 to 1979, and inducted into the Pro Football Hall of Fame in 2002. Nowadays, David is an avid fisherman and loves to hit the water with his family and friends aboard his 621 Ranger. About SailSFBay.org — Co-founded by John Arndt (of Summer Sailstice) SailSFBay is an association of Bay Area sailing individuals and organizations committed to growing participation in sailing. The website is designed as a “Gateway to Sailing,” providing the public a resource to discover how to connect with the events, people and organizations ready to welcome them to the sailing world. About Strictly Sail Pacific — Every April, sailors from up and down the West Coast of North America gather for the Strictly Sail Pacific Sailboat Show. This internationally acclaimed sailboat show is the largest and oldest in-water sailboat show on the West Coast and hosts all that is hot in the world of sailing.